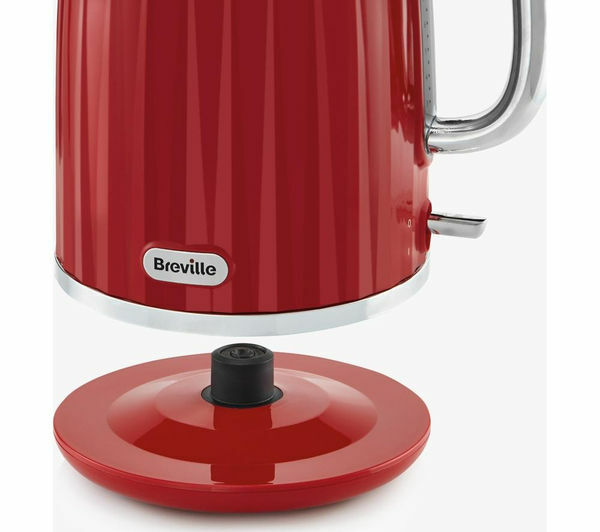 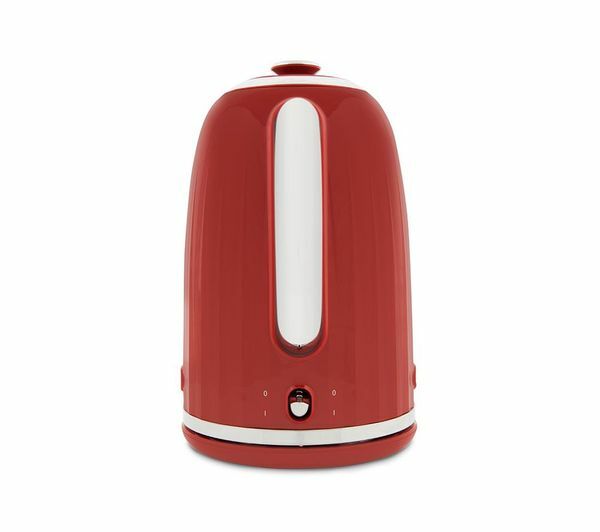 Quickly boil up water and enjoy your favourite hot drinks with the Breville Impressions VKT006 Jug Kettle in Venetian red. 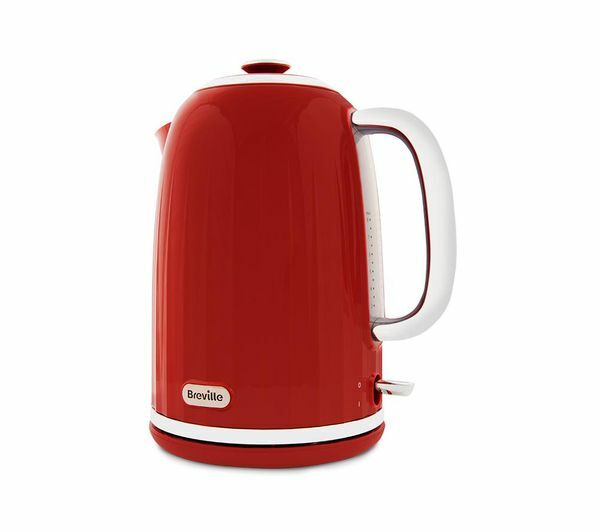 Powered by a concealed 3000-watt element, the VKT006 delivers a rapid boil time, so you can enjoy the perfect cup of tea in next to no time. 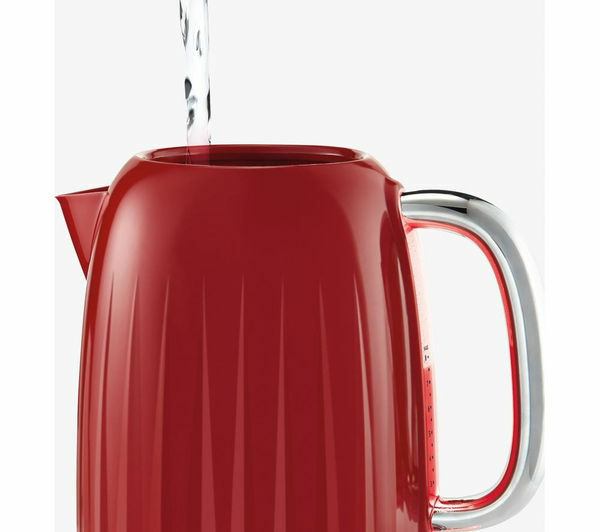 The large 1.7 litre capacity is great for serving rounds of tea, make up to eight cups in one go. 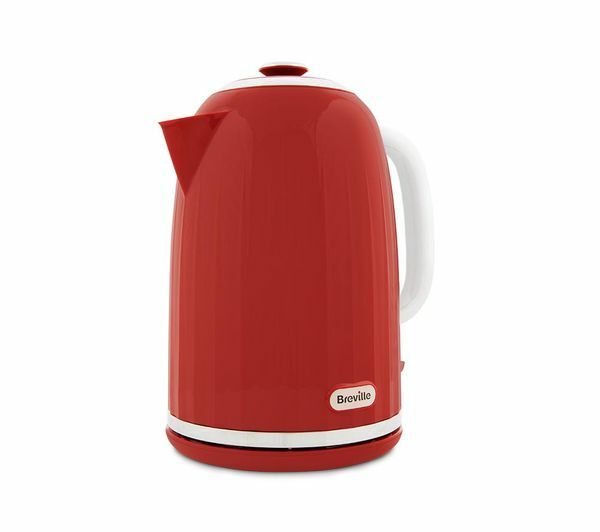 The illuminated rear window lets you to keep an eye on the water level, while the easy-fill spout makes filling up the kettle quickly and easily. 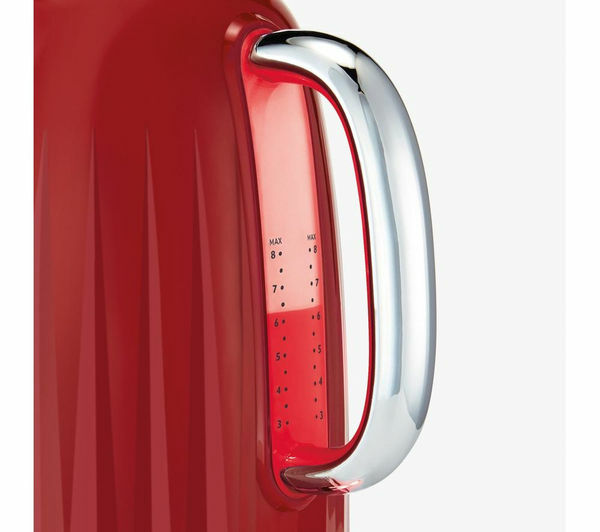 With a pivotal 360° base, the VKT006 Jug Kettle is easy to handle whether you're left or right handed. 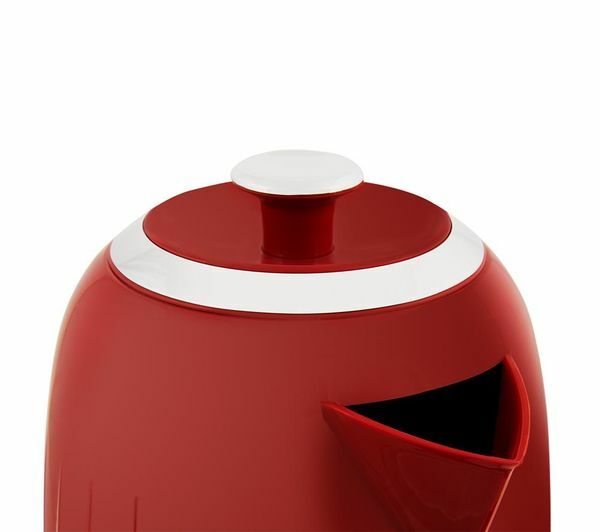 Maintenance is easy too, thanks to its removable and washable limescale filter, which keeps water clean and clear from any debris. 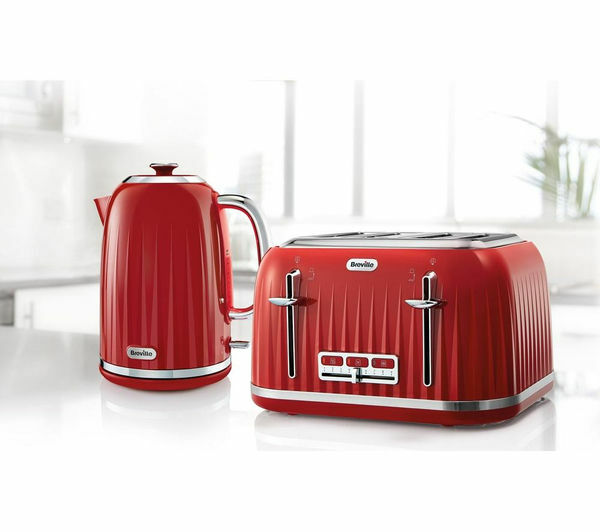 Designed with a textured red gloss finish and chrome accents the VKT006 makes an attractive addition to any modern kitchen. 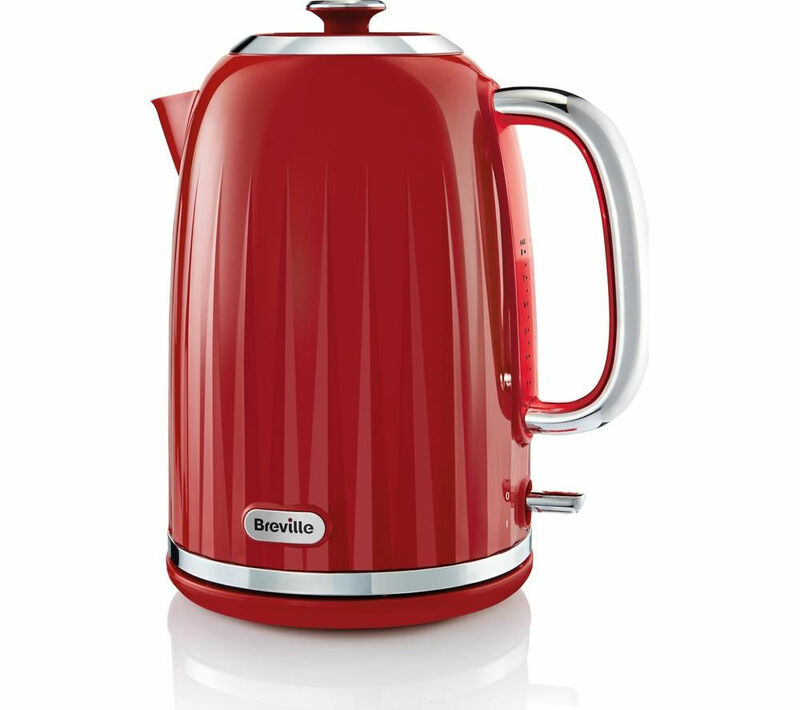 Add a touch style to your kitchen counter and make the perfect cup of tea with the Breville Impressions VKT006 Jug Kettle.